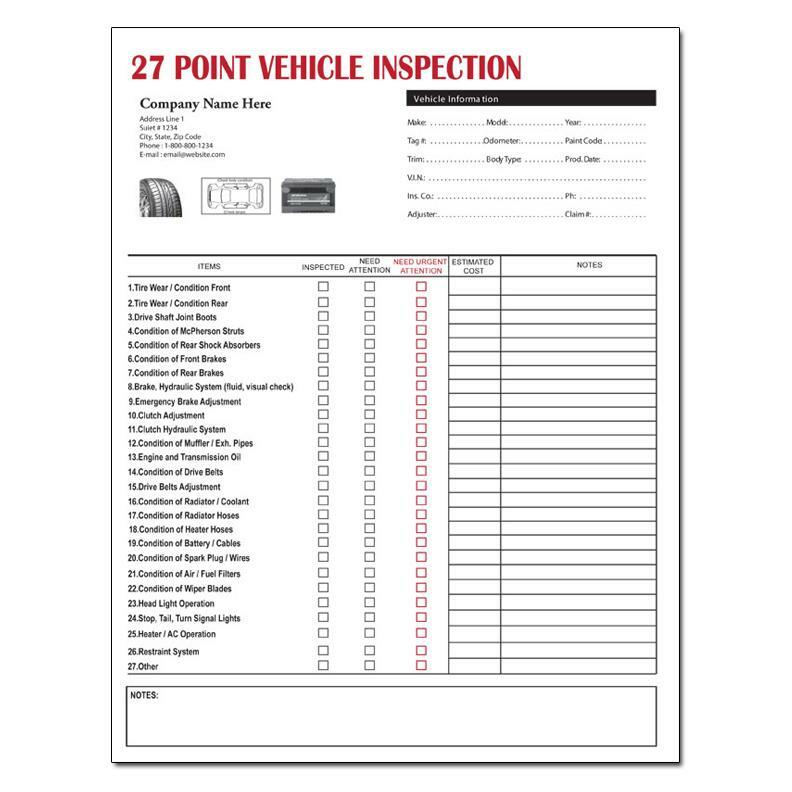 These forms are used to cover 27 points of auto inspection by repair shops who take customer service very seriously. 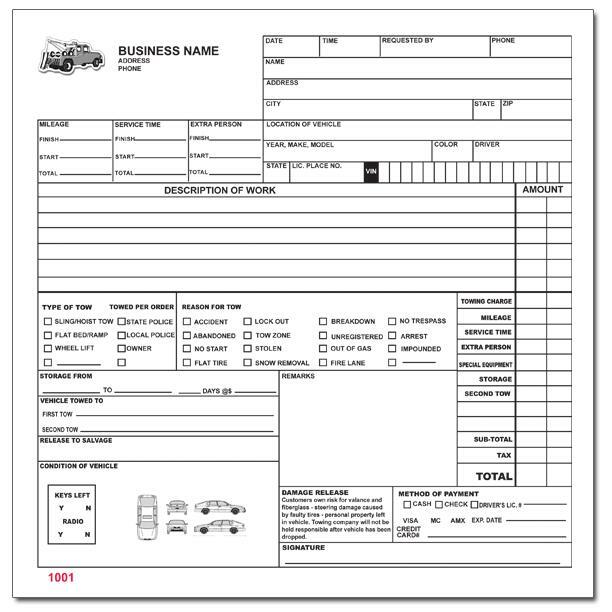 You customers will be impressed and have lots of confidence in you when when you present them with a copy of this form. They are printed on carbonless paper and can be placed in a book form.